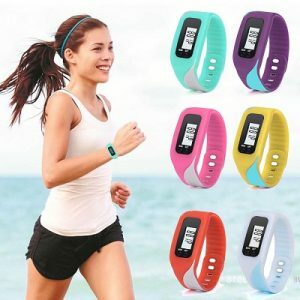 Pedometers, fitness watches, and activity tracker bracelets are some of the popular devices among individuals who wish to be fit and lose the extra pounds by taking extra steps. This tiny device is proven effective in counting the steps you make daily. If you are aware of your activity, you will be guided accordingly if you should move more or continue your daily routine. 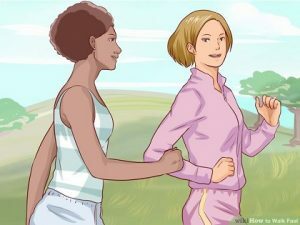 By simply wearing a pedometer at your waste you will know the number of steps you make daily, know the number of extra steps you should make. There are already tons of testimonials about weight loss using pedometers, so yes this device works. If you own one and you are still confused on how to use it to enjoy the same success as the others, this article is for you. 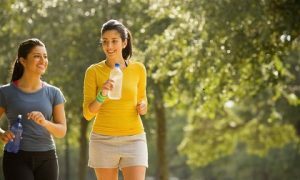 Here are 7 steps to make your pedometer effective in your weight loss journey. Normally, you don’t count the number of steps you make or the calories you burned daily. However, you need to be aware of these numbers as it influences your weight gain, weight loss or weight maintenance. So, check your daily routine. If you don’t normally take a walk after lunch or dinner don’t do so. It will be helpful if you determine your baseline. To get this information, wear your pedometer for three days and get the averaged number of steps. It is also good if you include at least one weekend because your weekend activity differs with your activities during weekdays. If your routine only allows you to do less than 5,000 steps a day, you are already living a sedentary lifestyle. To be active, you need to make 10,000 steps a day and your pedometer will inform you if you do or don’t. 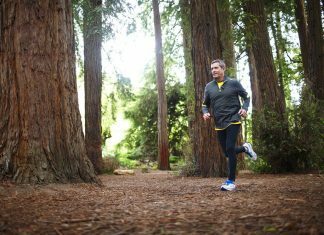 If you still don’t know, there are many reasons why you should use a fitness tracker. If you are aware of your daily activity, you will know if you need to take extra steps or not. And more importantly, you will know how far you are from the recommended 10,000 daily step goal. For instance, if you only take less than 2, 500 steps in your daily routine , then basically you are 7,500 steps short of achieving the recommended number of steps per day. Thus you can use your pedometer to slowly increase your daily steps. 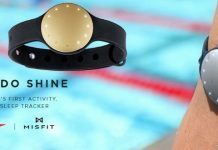 A fitness tracker is an effective monitor that you can start with. Increasing your number of steps after learning about your sedentary lifestyle is a good plan. However, to make this even more effective, you need to set a goal of how many additional steps you should make. Otherwise, you will just walk extra 10 steps or a hundred and you are good. You need ōto have a goal and follow it, only in this way will you be able to work your way up to the 10,000 steps. 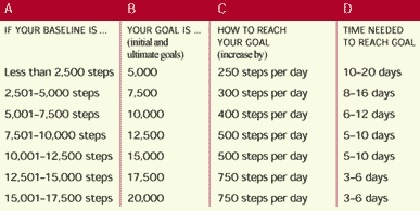 Here’s a chart that you can follow for your daily goal after getting your baseline. Based on the photo, you need not rush and achieve the 10,000 steps immediately. You need to form a habit by slowly increasing your number of steps. For example, if your baseline is less than 2,500 steps then just increase 250 steps per day until you reach your initial goal of 5,000 steps perhaps after 10 to 20 days. Once you are already making 5,000 steps daily, then increase your number of steps by 300 per day for the next 8-16 days by then you will be making 7,500 steps. Just add more steps in the next days and weeks. Don’t stop when you achieve the 10,000 steps, walk more. Step Diet is a popular way to lose weight. However, instead of counting calories, it encourages one to count steps. It also uses a pedometer to count the number of steps but at the same time, it requires that you also reduce your calorie intake by about 25%. Per Fitness Blender keeping a diet journal helps individuals lose as much as twice the weight of those who don’t track what they eat. Combining the analysis of your diet and steps taken is a great way to your approach to fitness. If you still don’t lose weight after a few weeks of walking and dieting, at least you have a thorough record of what you eat and did to check if you have holes in your fitness plan. From your data, you can determine if you need to increase your number of steps or cut back on your consumption to see results. Another effective way in using your pedometer is by starting a walking program. 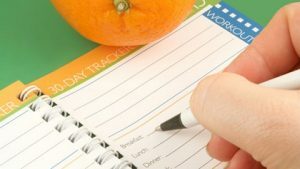 For your walking program, you need to schedule when and how often you will do your daily walk. 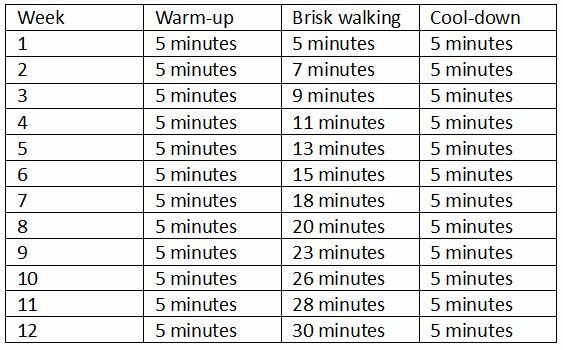 Here’s a short 12-aweek walking program that you could consider. The following program encourages that you walk at least 5 times a week. The program above requires that you walk for 3 to 4 miles per hour. You should be breathing hard but still able to carry a conversation. Then based on the table, you will increase your time by 2 minutes per week. 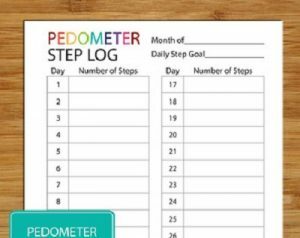 You can use your fitness tracker or a pedometer to count the number of steps you make and assess your walking program against the daily step goal. Also to make your walking program more efficient you can increase your intensity or walk on hills. Remember that walking is effective in losing weight. However, it is more efficient if you pair this with a proper diet. 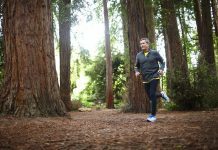 A number of studies support the efficiency of walking in weight loss, especially if the number of steps is counted. Top 5 Sleeping Monitors – What Are The Best Sleep Tracking Gadgets?